The @theenhancers Skin Care line was developed by Dr. Irene Gladstein working with top scientists and laboratories in the field to create formulas that work. Our powerful anti-aging skin care products are formulated according to pharmaceutical standards of purity, potency and stability. We offer the highest concentrations of active ingredients available without a prescription, the efficacies of which are backed up by countless data published in the peer-reviewed medical literature. 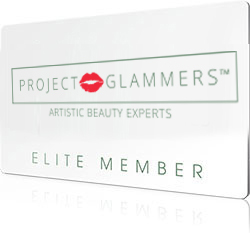 We create custom protocols for each individual depending on skin type, age, and unique needs.All products are 100% fragrance free, non-comedogenic, and preservative-free. *Recurrent exposure to sun radiation (UVB & UVA) leads to premature wrinkles, hyper-pigmentation, compromised skin texture, and is responsible for an overwhelming majority of non-melanoma skin cancers. Formulated with zinc oxide and titanium dioxide, the only two active ingredients that block UV radiation without being absorbed into our skin, providing the ultimate sun protection. Contains melanin, a naturally occurring anti-oxidant pigment in the skin, which gives the cream a beige tint, helping to even out skin tone. 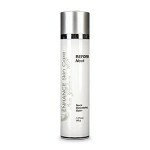 Retexturing balm formulated for the delicate neck area to help relax fine lines and neck area redness, keeping the neck tight. 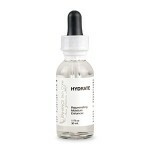 Contains the only form of Vitamin C clinically demonstrated to improve skin appearance. Anti-oxidants are the most natural and powerful defense against free radicals, which are harmful elements in our environment that destroy the chemical makeup of our skin. 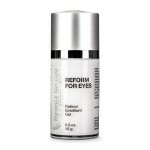 Hydroxy acids enhance the penetration of retinol, giving Renew optimal synergy when used together with Reform. 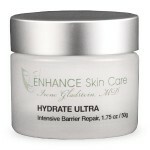 Comes in serum form for combination to oily skin, and cream form for normal to dry skin. Gentle serum with potent skin brighteners plus anti-oxidants helps even out complexion, kill free radicals, and deliver a natural glow. Contains skin-brightening agent Kojic acid, Salicylic acid, Vitamin C, Green Tea and Arbutin, making it among the strongest and most effective treatments available for hyperpigmentation. 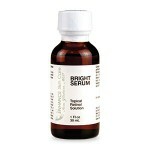 Gentle enough for daily application, Brighten Serum works to lighten pigmented spots, giving skin a more uniform, brighter appearance. 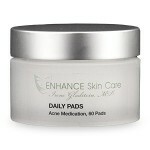 Daily toner pads will help skin take on a tighter, smoother, and brighter complexion while minimizing the signs of acne. Oligopeptide-68, a new peptide that reduces the appearance of fine lines and wrinkles.